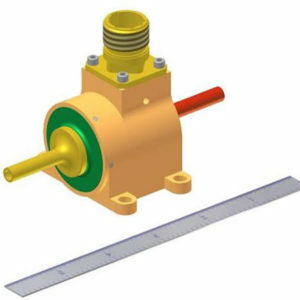 Solenoid, 2-way Latching - ValveTech Inc.
Part number 12085-5 is used on the International Space Station in the Hydrogen Vent Assembly and Major Constituent Analyzer in the Environmental Control and Life Support System. 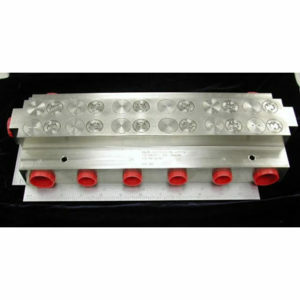 The wetted materials are Inconel and 316 stainless steel for compatibility with hydrogen. 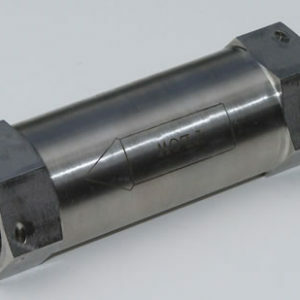 The valve is totally pressure balanced using edge welded Inconel bellows. The valve operates from 2×10-4 to 100 psia and has a minimum 0.5 inch diameter flow path through the valve. The valve, using a 30 watt pull-in coil, is electrically latched via a 5 watt hold-in coil. 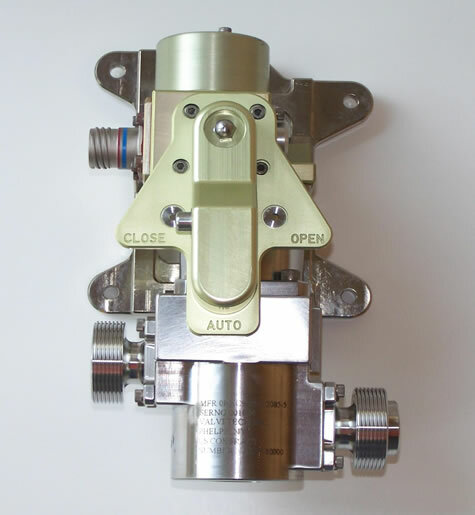 The valve incorporates a manual override designed for use with an EVA gloved hand and redundant switch position indication.